Jim Nourse, PhD, L.Ac. practices clinical psychology and classical Chinese medicine in an integrative medical practice in Western North Carolina. 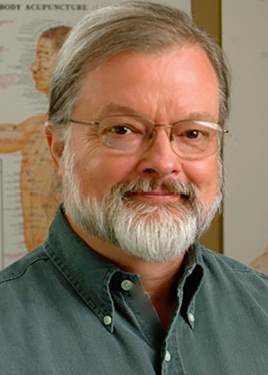 His forty years in the health care field have included a passion for the application of ancient and transpersonal approaches to problem solving for himself and his clients. He is a popular speaker at spiritual forums and will be the sole presenter at the Medicine and Ministry of the Whole Person conference in 2015.